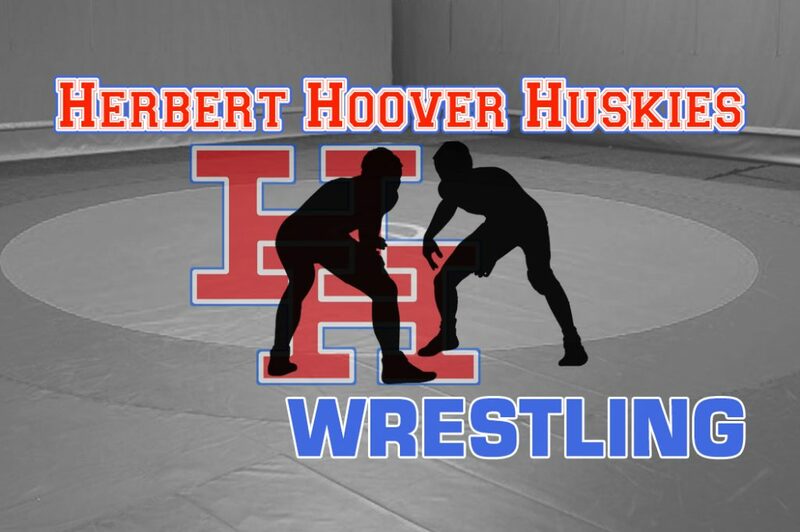 Herbert Hoover Huskies wrestling earns birth to the 71st Annual West Virginia State High School Wrestling Tournament that will be held in Huntington on February 22 – 24, 2018 at Big Sandy Super Store Arena. 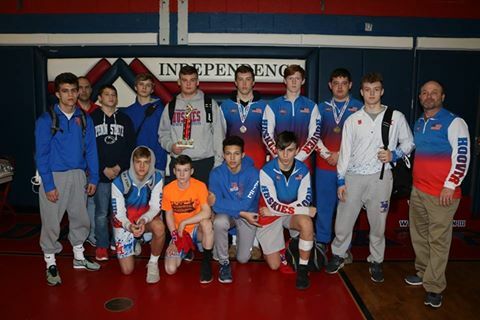 Hoover took third place in the Class AA-A Region 3 tournament at Independence. According to Tom Bragg, Sports Reporter with the WV Gazette-Mail PREPS the Huskies will send Tyler Teel (113), Justin Stover (126), Zach Paxton (160), Zach Spencer (182) and Ben Bailey (220) to Huntington. 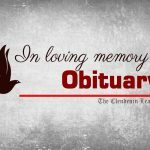 For Tom Bragg’s full report on the wrestlers from the Kanawha Valley who landed spots in the state tournament click here.